Laptops, tablets, and smartphones can all naturally run warm, thanks to batteries stuffed into ever-shrinking cases. When temperatures climb, it gets even worse: Your gadgets might feel like they're going to burn you or start a fire, performance can drop (e.g., your laptop slows down, or your phone keeps restarting), or your devices can give up altogether and refuse to work at all. Here's how to protect your devices from damage when it gets hot and make sure they continue to work well. Heat can harm all kinds of tech, so there are basic guidelines that are the same, whether we're talking about the smartphone that's burning a hole in your pocket or an overworked laptop. Don't leave devices in your car. You shouldn't leave your electronics in a closed, hot car; in a short time, the interior can turn into an oven-like environment. Protect your devices from the sun. The heat from direct sunlight can also damage laptops and other devices. Try a glare screen or a hood to keep the hot sun off your computer screen and head to a shady area if you can. Let your device cool down before using it. Once you've escaped the heat, don't turn on your device until it comes down to room temperature. Overheating laptops are an issue no matter what season it is or what the temperature. Laptops are prone to overheat, and the faster processors in ever-shrinking cases don't help much. To prevent heat damage, also remove the laptop battery when you're using it plugged in. Not all laptops support this, but if yours does, you should take the laptop battery out and store it in a cool, dry place so you can prolong its life. 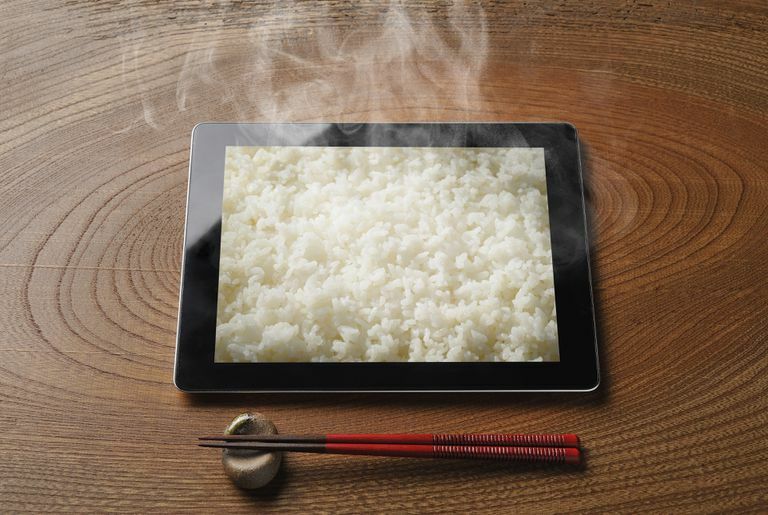 Tablets and smartphones are also subject to heat damage and performance issues. Because they can naturally run hot (even burning, can't-even-hold-this hot), it's hard to tell whether they're overheating. The warning signs of your cell phone or tablet overheating are very similar to the laptop overheating signs. The device can't do basic tasks (e.g., opening an app), freezes, or abruptly shuts down. When that happens, you'll need to power down your tablet or smartphone and let it cool down before attempting to use it again. Turn off battery-draining features and apps. The harder your phone or tablet works, the more heat it generates. Give it some air. A protective case might be a must when you're exposing your smartphone or tablet to the elements (water, sand, kids, etc. ), but if it's overheating, take it out of the case to give it some breathing room. Similarly, remove it from your coat pocket or pocketbook. Generally speaking, you want to keep your laptop or smartphone temperature between 50 to 95 F (or 10 to 35 C). And, of course, cool enough not to burn you.